Alex Nordlund is a postgraduate student in the Department of History at the University of Georgia. 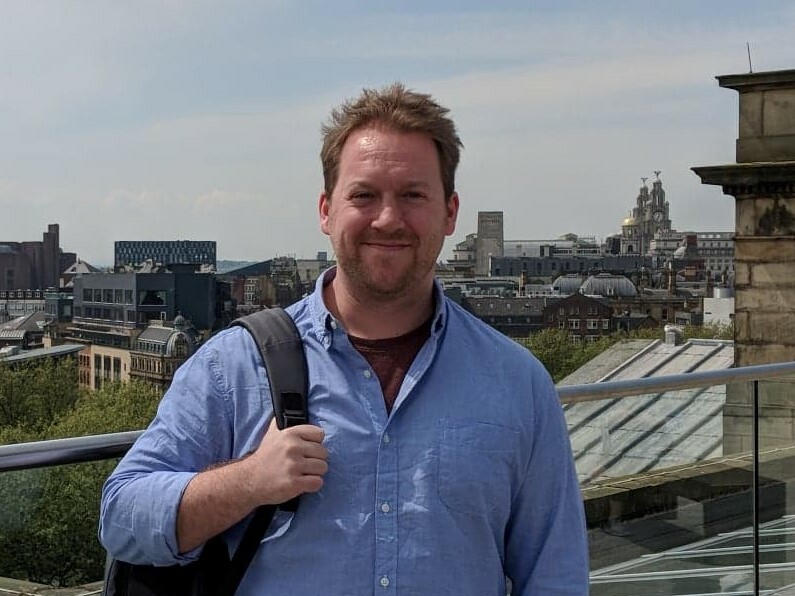 Having previously studied at King's College London, Alex is currently writing his PhD thesis on British letter-writing during the First World War. He has published some of his past research in War in History, Modern Intellectual History, and the Journal of Military History.